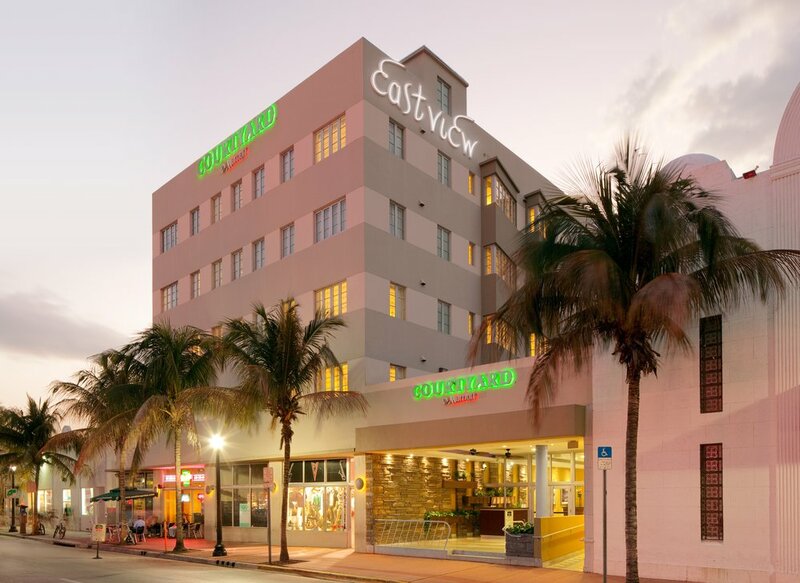 Located in the Art Deco District, the Courtyard Miami Beach South Beach hotel is a historical landmark, restored to the glory and grandeur of the 1940s with modern amenities for your convenience. Our Miami hotel on South Beach is also just minutes from beautiful beaches and the premier shopping, dining and entertainment of Lincoln Road and Ocean Drive. 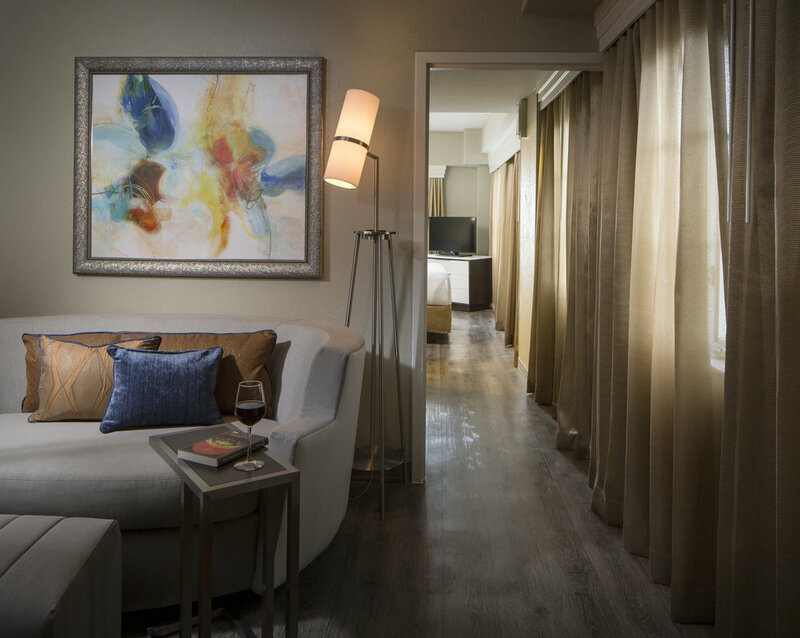 Enjoy our stylish atmosphere and stay connected with free wireless internet access available throughout our South Beach, Florida hotel. Exciting day in Miami Beach? Unwind in our contemporary hotel accommodations offering signature Marriott bedding with cotton-rich linens and soft pillows. Don’t forget to stop by The Bistro for Starbucks® and a variety of breakfast and dinner selections before heading to our rooftop pool to take in spectacular city views. Our Lincoln Road hotel also features an onsite fitness center with free weights and cardiovascular equipment. From business to leisure, the Courtyard Miami Beach South Beach hotel meets any travel need.